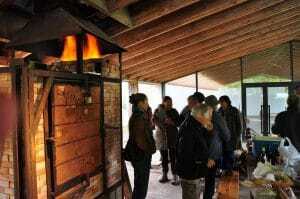 It has long been a tradition among the ceramists of La Borne to exchange professional ideas around working wood-fired kilns. 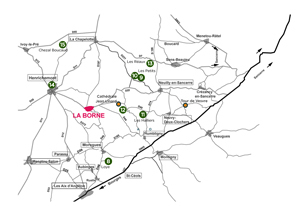 Don’t forget that the firing of stoneware clay at high temperature has been going on in this area since the 15th century, because of the presence of clay and wood surrounding the village of La Borne. The Grands Feux reveals this world of fire and earth to the wider public. While the work of the ceramists is being fired, you can enjoy a packed programme of events, including film projections, events and courses for adults and children, exhibitions, an evening dance. 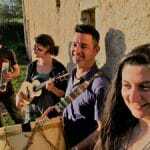 Don’t miss out on this warm-hearted autumn event, running from 27 October to 3 November at La Borne. Firing: 31 oct. – unloading: 1st nov.
Loading: 29 oct – Firing: 30 oct – Unloading: 1st nov. Firing: 27 oct. – Unloading: 29 oct. Firing: 27 oct. – Unloading: 3 nov noon. Loading: 30 oct. – Firing: 31 oct. – Un;oading: 2 nov. Firing: from 30 oct. to 2 nov. Guests: Myriam Bouchard, Bruno Comparet, Dominique Coenen, Anne-Marie Kelecom, Francine Michel, Salvatore Parisi, Marianne Roubaud. 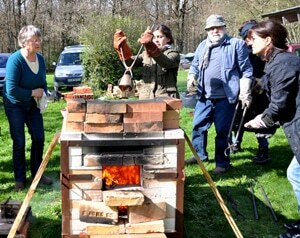 Firing noborigama kiln: 28 oct. 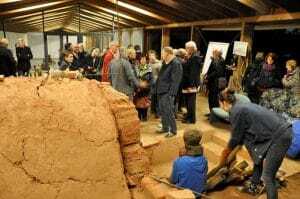 Firing Poenix kiln : Loading; 31 oct. – Firing: 1st nov. – Unloading: 3 nov 2 pm. Firing: 28 oct. – Unloadin: 30 oct. 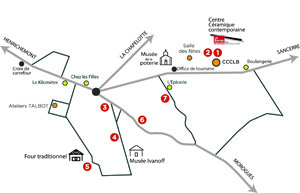 Guests: Patrick Lefevbre, Mathilde Nosjean, Alain Gaudebert, Catherine Griffaton, Alexandra Tollet, Nina Prot, Françoise Autran, Jean Couturier, Salvatore Parisi. 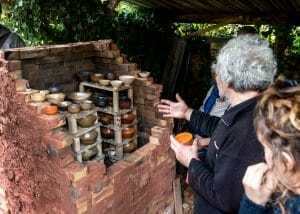 Firing: 27 and 28 oct.
Glazing: 30 oct. – Loading: 31 oct. – Firing: 1st nov. – Unloading: 3 nov 4 pm. Guests: Jean-Pol Urbain, Jacques Lamarre, Jacques Dumery, Michèle et Jean Letessier, Isabelle et Jean-Yves, Petra van Heesbeen, Camille Ferry, Sylvain Vayssade. Loading: 27 oct. – Firing: 29 oct. – Unloading: 31 oct. 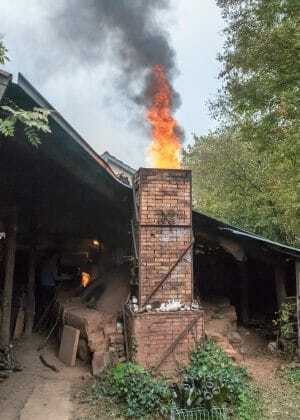 Firing: 29 oct. – Unloading: 1st nov. Guests: Renaud Reignier, Anne Houel, Corinne Betton, Thierry Sivet, Bernard David, Claude Aussage, Judith Lasry, Cécile Poisson. Firing: from29 oct. to 2 nov. Firing: 27-28 oct. – Unloading: 3 nov 10.30 am. Firing: 31 oct. – Unloading: 3 nov 16 pm. 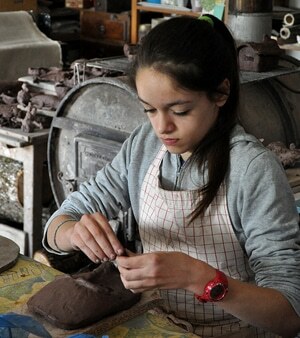 A one-day workshop in the course of which children can learn about ceramics with our instructor in a friendly atmosphere. They will shape a piece and decorate it. 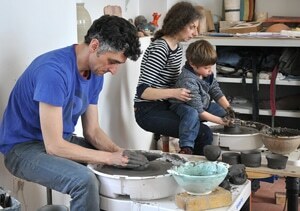 These sessions are intended for adults and children, either individually or as a family, serving as an introduction to ceramic techniques. 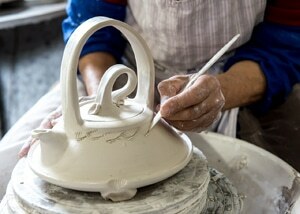 Demonstration by Anne Reverdy of her decoration techniques using slip and glaze. 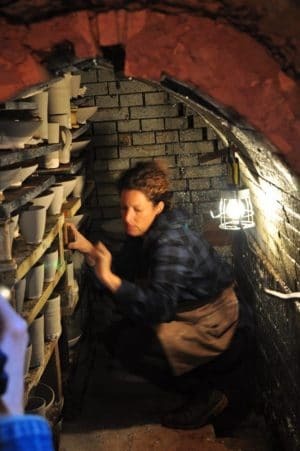 You will glaze your bowls and the organiser will fire them in the Ceramic Centre’s raku kiln. You will take your work away with you. Projections of films related to ceramics and wood-firing.